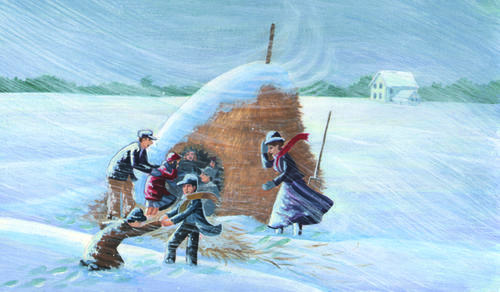 A scene from TV’s “Little House on the Prairie” was inspired by Minnie Freeman and the Children’s Blizzard of 1888. -- Photo by: NBCU Photo Bank/Getty Images. 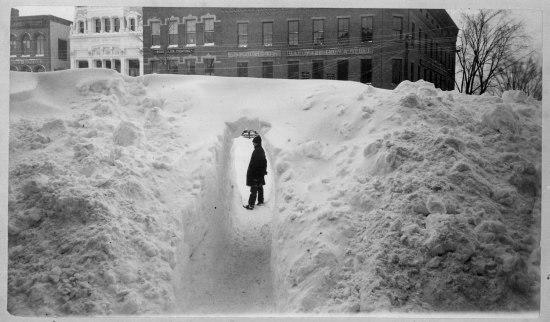 The prairie states always get their share of blizzards, but the blizzard of 1888 was like no other. 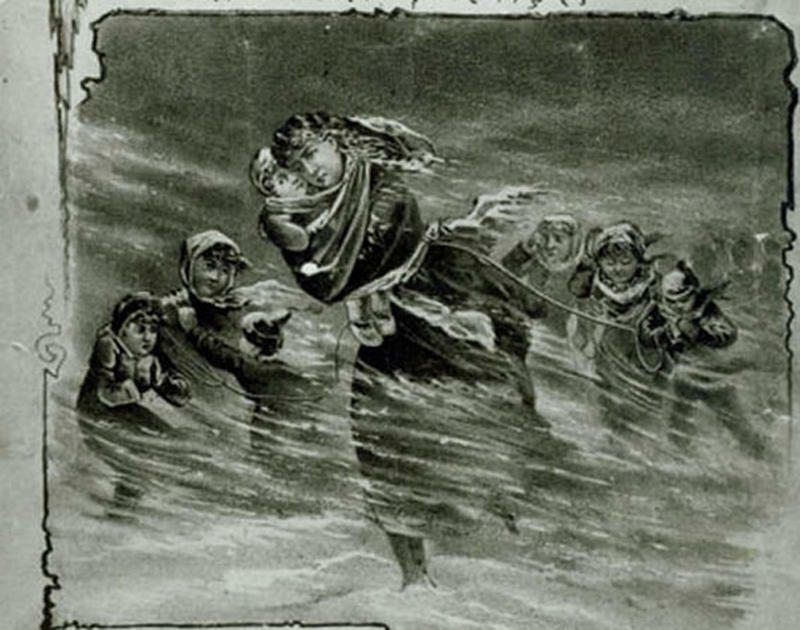 With hurricane force winds and icy temperatures this brutal storm, which began on January 12, 1888, raged for 18 hours and resulted in the deaths of approximately 230 people. The majority of these victims had been trying to seek shelter when the blinding wind and snow hit, only to become lost and disoriented in the swirling snow. Sadly, several people were found dead within a few yards of shelter. One story from Nebraska, however, had a much happier ending. It was the story of a teenage schoolteacher who led her students through the blizzard to safety. This is the story of Minnie Freeman, heroine of the schoolhouse blizzard. Historic photo of the aftermath of the blizzard of 1888 in Nebraska. Even today, meteorologists marvel at the fierceness of the blizzard of 1888. It was a particularly deadly blizzard because it was preceded by a brief warm-up. Earlier in the day on January 12, 1888, the temperatures rose above freezing, icicles melted, and the sun shone brightly. Settlers on the open prairie took advantage of the balmy day to run errands, unaware that the weather was about to take a huge turn for the worse. By 1 p.m., many people reported seeing a dark, ominous wall of clouds bearing down on them. Temperatures plummeted to as low as 40-degrees below zero. With unexpected force and fury, the blizzard struck, leaving many people caught outdoors and unprotected. The blizzard struck Mira Valley, Nebraska, that Thursday afternoon just as Minnie Freeman was teaching a lesson to her students. Accounts vary as to exactly how many young students Minnie had in her schoolhouse that day. Some stories say there were a dozen, and other say there were up to 16. 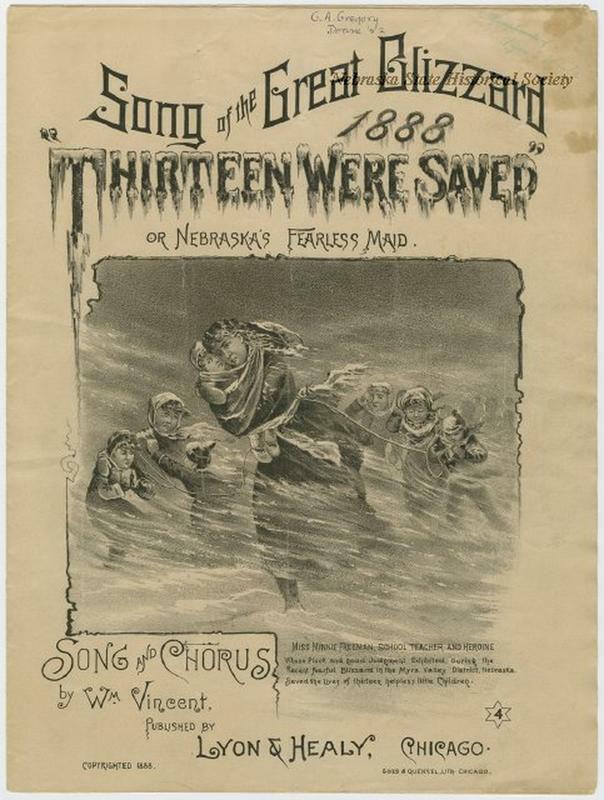 The widely agreed upon number is 13 students, but that could be simply because a popular song called “Thirteen Were Saved” was written about the incident. 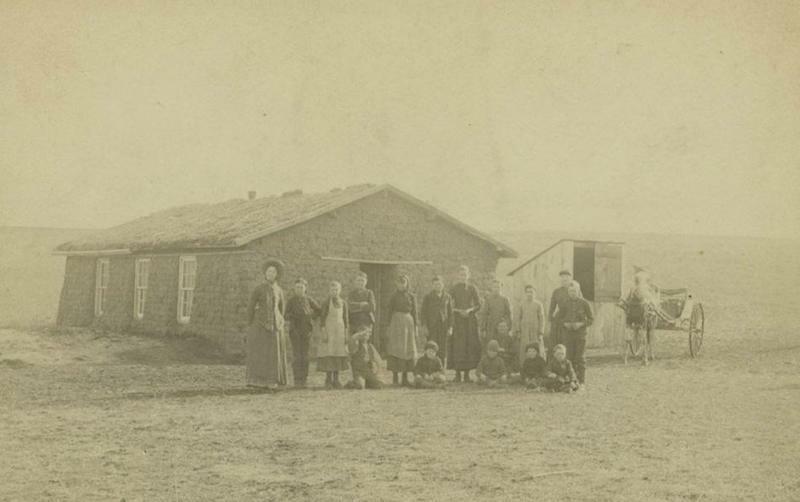 Actual photo of Minnie Freeman, her students, and their sod schoolhouse several months before the blizzard. Although she was charged with teaching a room full of children, Minnie Freeman herself was still very young. She was only 19 in 1888. At that time, only young, unmarried women were allowed to teach school and that job typically fell to teenagers aged 16 and above. Minnie’s young age was common across Nebraska and the rest of the frontier. 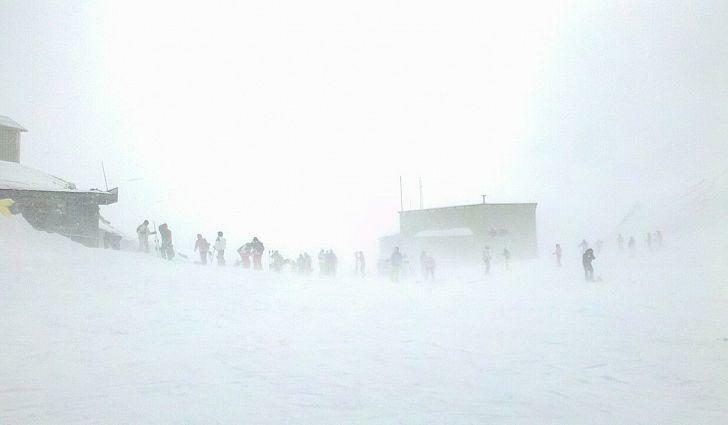 Visibility was limited and temperatures fell to 40-degrees below zero. People living on the prairie all knew that the best thing to do in a blizzard was to stay in your shelter. It was when people ventured out of their homes, businesses, or barns that they were at the mercy of the winds, snow, and cold air. In fact, in other schoolhouses across the Great Plains that day, most school teachers kept their students inside the schoolhouse, but this decision proved to be deadly in many cases. Without an adequate supply of wood or coal…and temperatures dropping to -40 degrees … students and teachers froze to death before help could arrive. Minnie feared this would happen so she made the decision to leave the shelter of the sod schoolhouse to seek safety and warmth elsewhere. 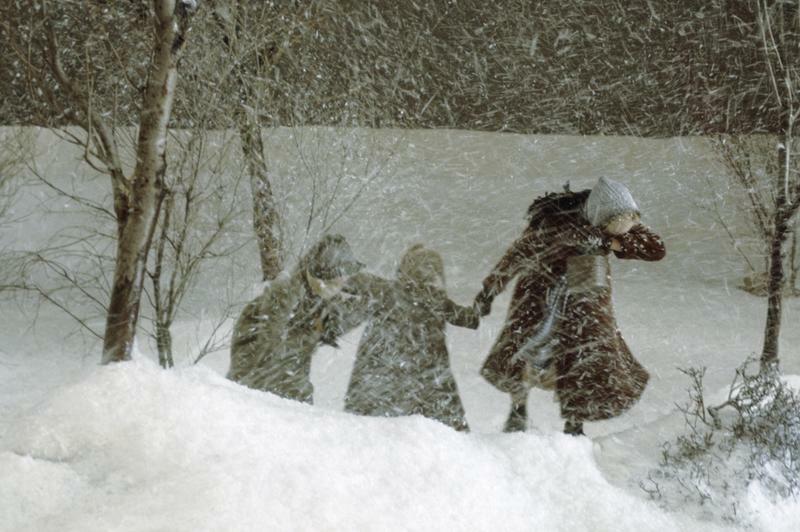 Minnie observed the strong, hurricane-force winds and swirling snow and knew she needed to prepare herself and her students so no one would become separated from the rest. Afterwards, she explained to the local newspaper how she took a roll of strong twine from her teacher’s desk and tied the children together in a line that was also tied to her. They bundled up and waited, hoping the winds would die down so they could set off. Instead of dying down, the winds grew stronger. Without warning, the roof of the schoolhouse blew off, exposing the children and Minnie to the full ravages of the blizzard. Minnie knew it was time to leave. 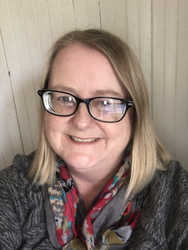 She set out with the students through the blinding snow and frigid temperatures, hoping to reach the nearest house that was three-quarters of a mile away. Each older child was paired with a younger one and Minnie gave strict orders that they were all to stay together. If one child had to stop for a rest, they would all stop. Slowly they inched toward the farmhouse. At the farmhouse, the children were greeted with a warm fire and plenty of blankets and quilts. They all hunkered down on the floor for the night and waited for the storm to pass. 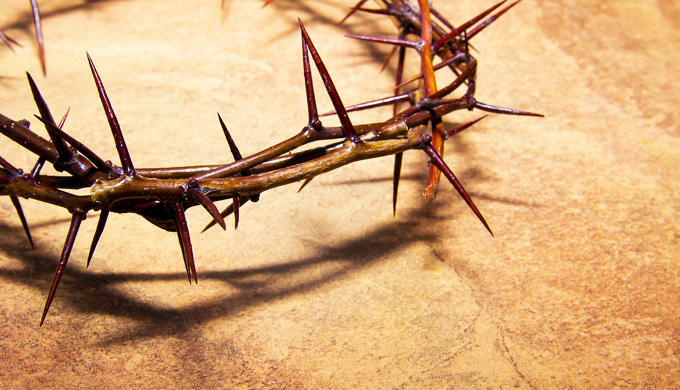 The next day, frantic parents rushed to the schoolhouse to find their children. When they saw the damage the wind inflicted on the school, they were all convinced that they children had perished in the storm. Image the relief on their faces when Minnie came walking up with all the children, safe and sound. 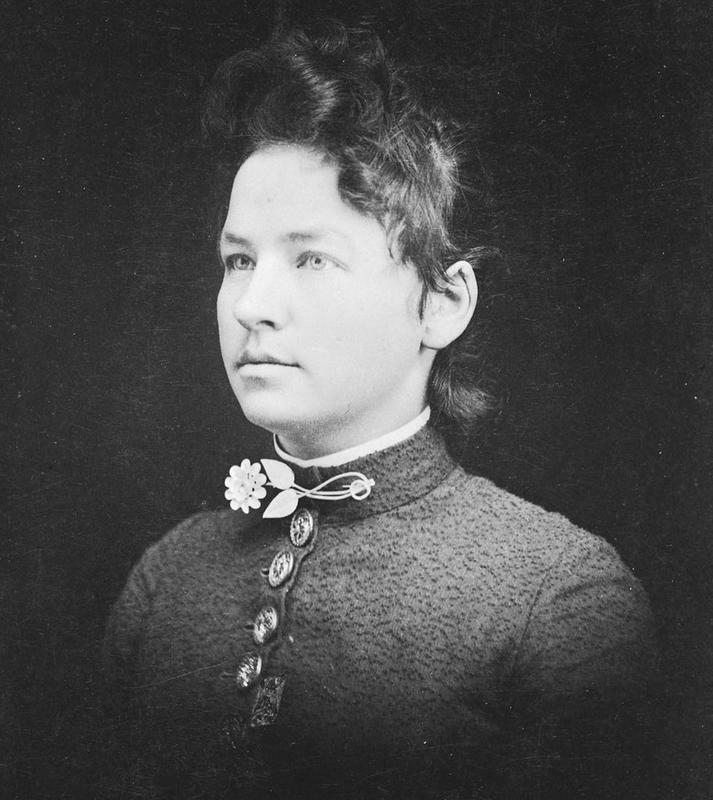 With so many deaths and tragic stories coming out of the blizzard of 1888, the newspapers of the day latched on to a story with a happy ending and, soon, stories of the brave schoolteacher, the ‘maid of Nebraska’, were circulating around the country. 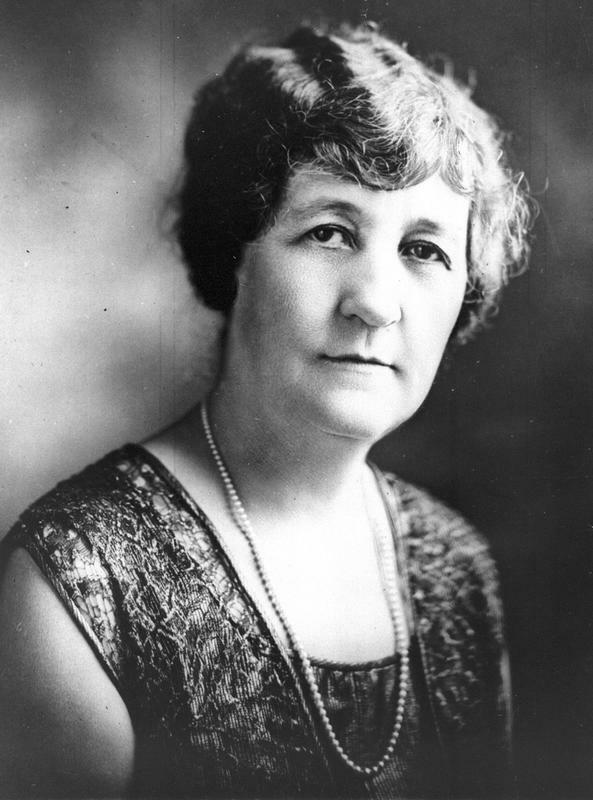 Minnie was called a national hero, a title she tried to downplay. 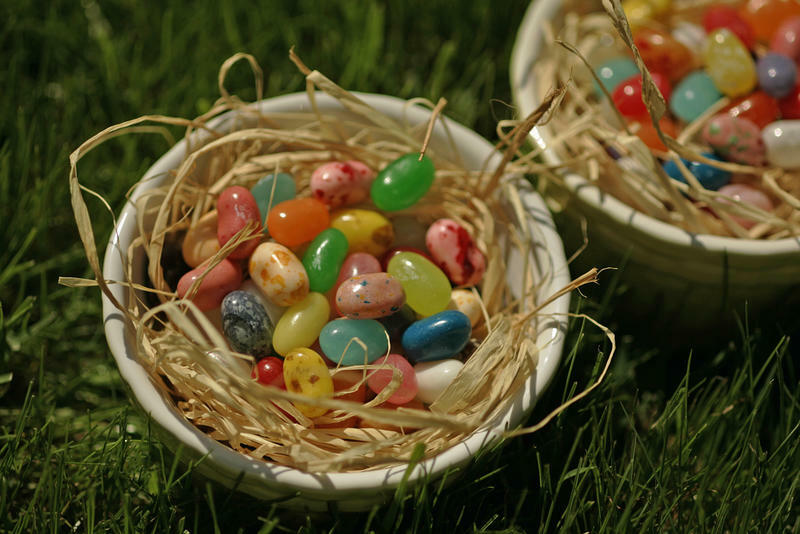 With the notoriety, came a slew of marriage proposals … as many as 80! 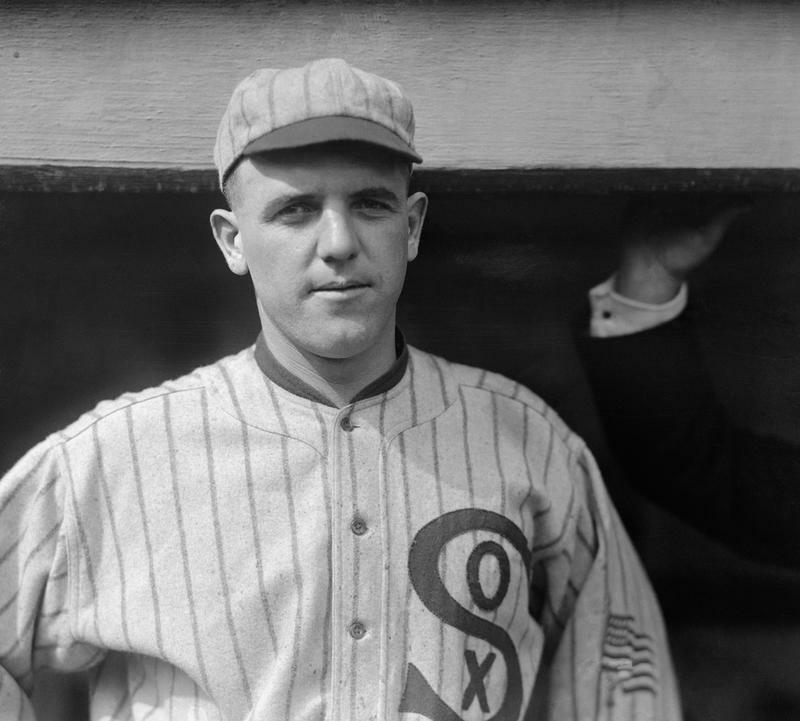 … from men across the country that Minnie had never met. A songwriter composed a song, “Thirteen Were Saved”, that honored her bravery.